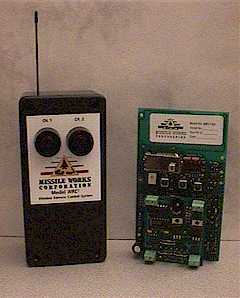 The Rocket Recovery Controller 3 (RRC3) is a barometric dual-deploy altimeter, with the features of high-end units, at the cost of those with a more modest feature set. In addition to basic dual-deploy capability, the RRC3 is a multi-flight recording unit, allowing you to fly all day, without the need to stop and download data in between flights. The RRC3 also provides a third, highly flexible and programmable ``Auxiliary`` output which can provide staging, airstarts, backup events, and a host of other applications. The RRC3 can also support real-time data streaming capabilities in flight for telemetry or for interface with other custom control systems. Despite this unrivaled suite of intrinsic capabilities and expandability, the RRC3 still maintains its simple "buy it and fly it" operations. Note: This high resolution altimeter sensor has a 24 bit ?S ADC, with internal factory calibrated coefficients which provide a precise digital 24 bit pressure and temperature. 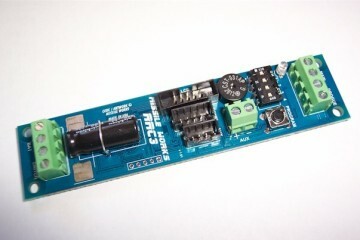 The RRC3 design also provides a dedicated "baro-only" regulated power system and applies other noise reduction techniques to further accurize pressure data. 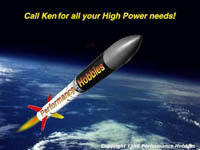 Note: For high reliabilty purposes, the ``Xtreme" Altimeter replaces the standard RRC3 electrolytic brownout capacitor with a solid-dielectric type for operations in virtual vacuum and near space conditions. Electrolytic capacitors have (semi-)liquid dielectrics, which can boil off in vacuum. Receiver weighs only 2.8 oz.